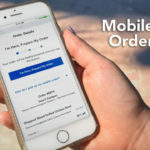 After teasing that mobile ordering would be coming to the Disneyland Resort last month, today the Disney Parks Blog announced that the new feature was rolling out with an update to the Disneyland app and revealed which locations would be participating. 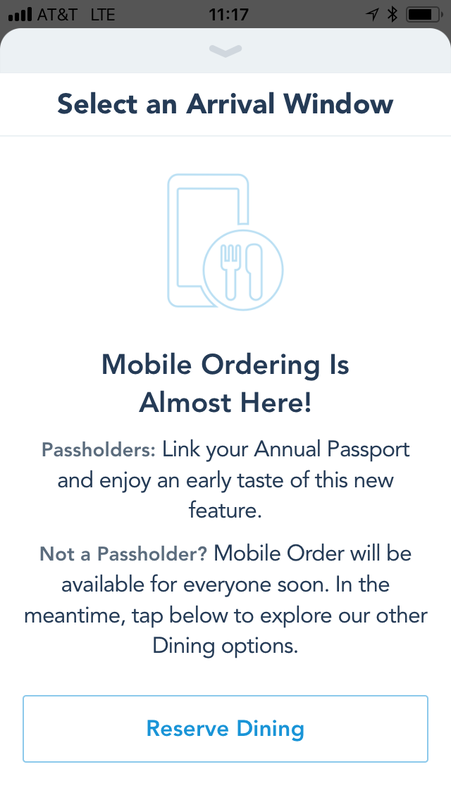 Currently Annual Passholders can link their passes to get an “early taste” of the feature. Mobile ordering will roll out for non-AP guests in the near future. 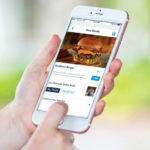 Similar to Walt Disney World’s Mobile Ordering, guests can customize items in the app, pay for their order, and tap “I’m here” once they reach their selected location. 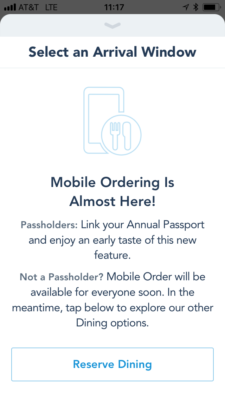 Unlike Walt Disney World’s Mobile Ordering option, Annual Passholder discounts will be available on the app (APs must be linked to your account before ordering). Disney California Adventure guests recently got a preview of one Pixar Pier location as Adorable Snowman Frosted Treats debuted. The Monsters Inc.-themed soft serve spot offers traditional chocolate and vanilla as well as a number of non-dairy lemon soft serve treats. 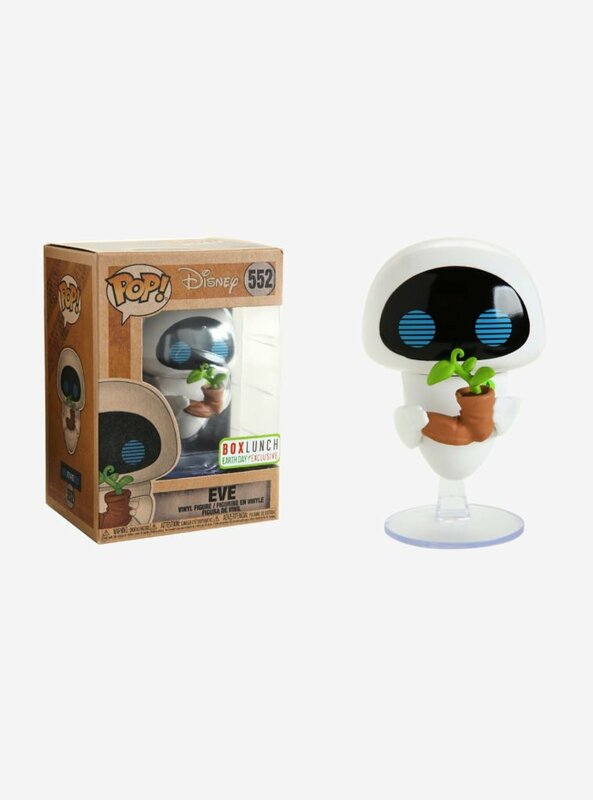 In other Pixar news, Pixar Fest has brought a number of fun snacks to the Disneyland Resort. Among them are four new churros, which Annual Passholders can try as part of the Pixar Fest Churro Challenge. Outside of the parks, several dining changes are coming to Downtown Disney. This includes the addition of Black Tap, Ballast Point, and the Salt & Straw Scoop Shop.